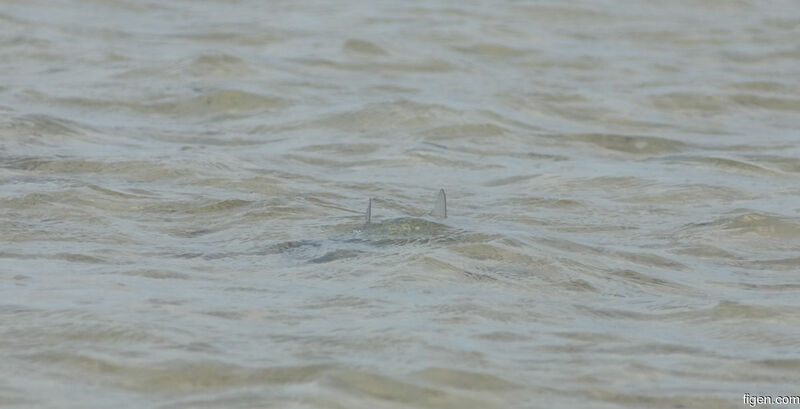 The bonefish were very spooky this day, the recipe for close encounters was to spot the fish far away and then stand completely still. Easier said than done. As the flat was swarmning with sharks, I opted for the camera over the rod for this one.